S-AGA (Scandinavian-American Genealogical Association) is a free association run by genealogists who are dedicated to creating a database, which contains all of the Scandinavians from its earliest beginnings up until modern times. Not only are we documenting Scandinavians, but we are also attempting to document the first generation of American with Scandinavian roots as well. When complete anybody with Scandinavian heritage should be able to print their complete genealogy with a touch of a single button. WWII Resistance Fighters From Etnedal A list of resistance fighters with links to the S-AGA database. Archived Articles A list of archived articles pertaining to S-AGA. 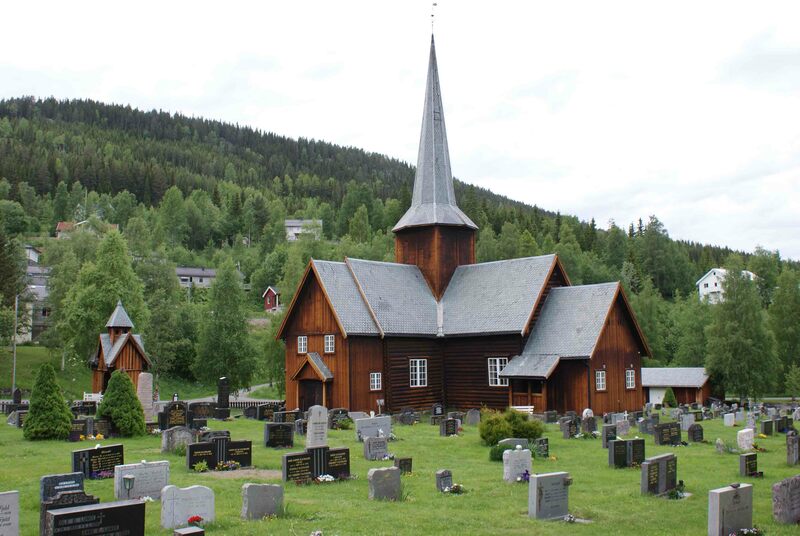 The S-AGA Churches Click on a picture of a church and see the various events associated with that church in the S-AGA database. Municipality Statistics See how many people are in each geographical region. Click on the 'View Stats Map', then click on the map itself.